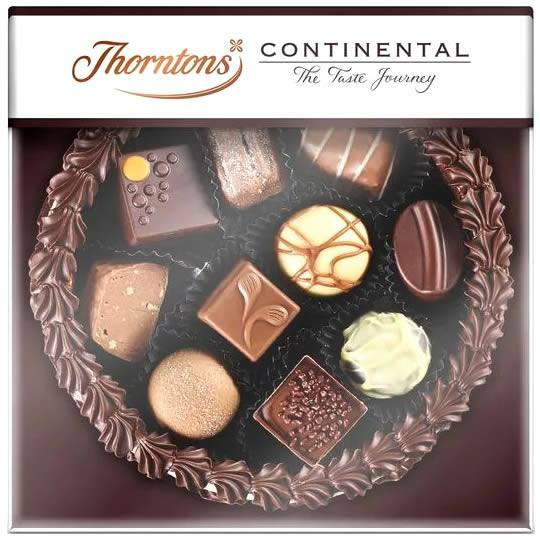 Thorntons Continental Nougat ring, the perfect centrepiece for a table. 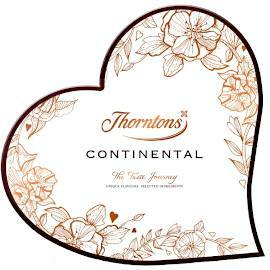 A ring of nougat filled with a selection of Thorntons Continental chocolates. 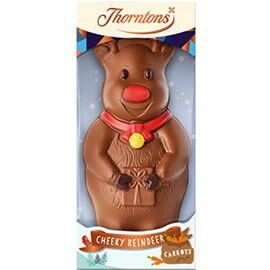 Especially made for Christmas and New Year, when the family are gathered round he table. 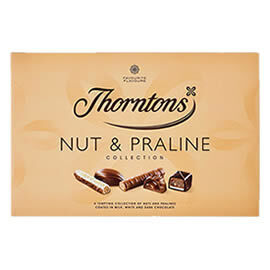 The Thorntons Continental Nougat Casket, to give it it's official name, is a ring of nougat studded with jewel-like cranberry and orange pieces, plus hazelnuts to add nutty crunch. 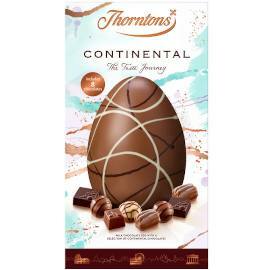 Decorated with chocolate and filled with delicious Continental chocolates. 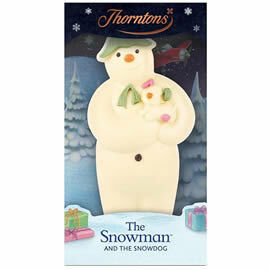 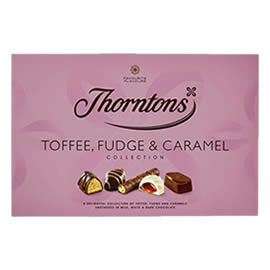 A bestseller from Thorntons for Christmas - filled with a selection of Thorntons Continental chocolate.